Direct marketing allows you to make direct contact with prospects, allowing your organization to target particular segments or individual customers with a personalized message. It can be an excellent way to promote your products and services with both new customers and existing customers, and can be tremendously cost-effective and a powerful way to generate sales and boost your bottom line. Research shows that a well-coordinated direct marketing campaign with a compelling call to action is an excellent way to boost customer loyalty, drive sales, and generate new business; however, an effective direct marketing campaign relies on excellent data. A comprehensive and accurate database is the heart of every direct marketing campaign. Why? Let’s take a look. The more accurate your data, the more customers you will reach. . The data in your database absolutely needs to be up to date and accurate. Let’s say you are trying to reach a consumer with direct mail marketing materials, but you send the materials to an old address. Not only have you failed to reach the consumer, you’ve also wasted money on printing and sending the marketing materials. The key here is to check your mailing lists and other relevant consumer data on a regular basis. Make sure to remove duplicate entries and delete the names of anyone who has asked to be removed. Many marketers erroneously assume that it is the creative aspect that has the biggest impact on customer response rates; however, the reality is that the creative design only affects about 20 percent of your response rate. That other 80 percent is contingent on the accuracy of your mailing list. Better data allows for more effective segmentation. 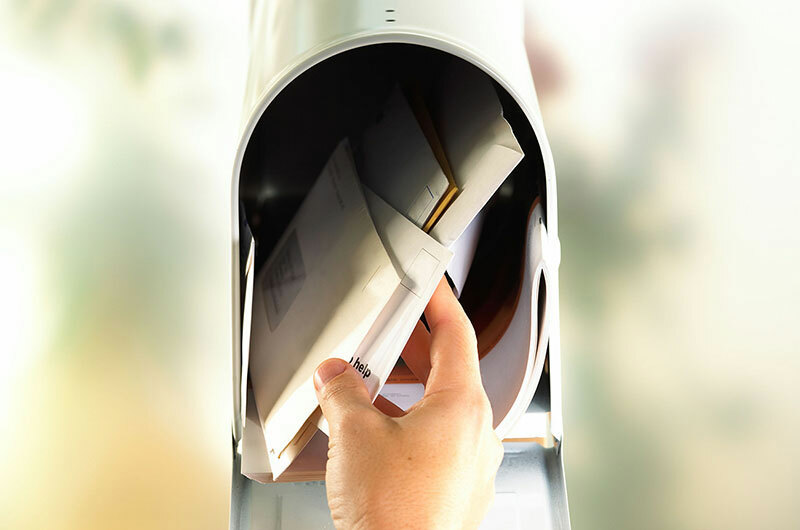 Whether you are conducting a direct mail marketing campaign or an email marketing campaign, effectively tailing your message to your audience is absolutely critical. As a general rule of the thumb, the more targeted your materials are to a specific segment or demographic, the higher your response rate will be, essentially resulting in a boost in ROI. In order to effectively segment your audience into different groups and tailor your messaging accordingly, you need data. Let’s say you want to send out materials with a promotion to women over the age of 40 who make more than $70,000 per year. Well, in order to do that you need data. Ultimately, the more devoted you are to collecting data and organizing it, the more effective your attempts at segmentation will be. If you want to boost the efficacy of your next direct marketing campaign, make sure you are investing time and money into collecting and using good data.